This video Showreel is made of all the highlights of Ziggy Trixx’s Skateboarding tricks to date , These include riding down the stairs, Ramps & even hippy jumps! Ziggy Trixx is a famous Staffordshire Bull Terrier who is notoriously known for his amazing skills! 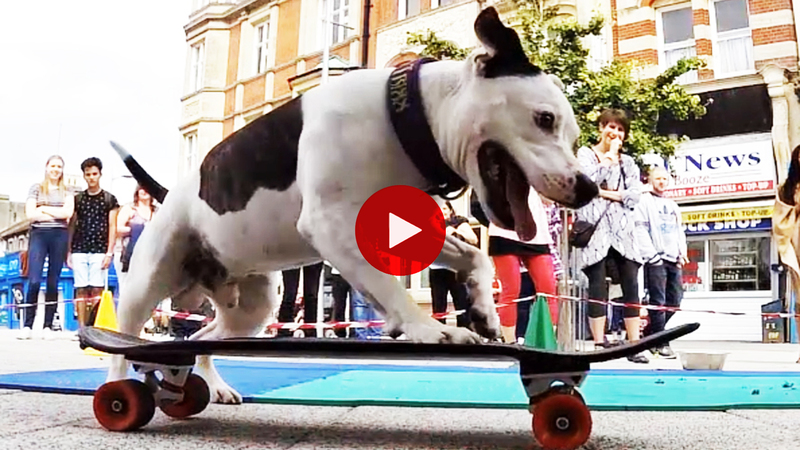 He was recently awarded 1st place as most talented dog @ The London Pet Show.